Be on ALERT for LAUNDRY SOAP PODS! As technology advances, we as consumer's become excited to purchase the new latest and greatest items. This also goes for house hold cleaner's. Pediatrician's educated parent's about the danger's of cleaning supplies if consumer by a child and advise, for cleaner's to be placed up high out of little arms reach or behind a child proof cabinet. However, what about these cute little tiny pods?!?! 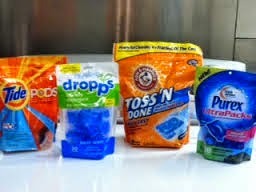 Just as there is a laundry list of appealing reasons for parent's to purchase the tiny packages of soap, little curious eyes may have their own list of idea's why these cleansing pods may look attractive. Colorful, shiny, squishy, smell yummy... At the young and tender age of a toddler, the oral stimulation is quite alive and inquisitive. (We have learned with our research of toddler's and button battery ingestion.) Children are curious, if the item looks attractive, they will put it in their mouth. The problem is... these laundry soap pods are TOXIC! I have heard more and more stories about little one's ingesting these little cleaner's, I wanted to send a friendly note to parent's and caregiver's to be AWARE of these items in your home! 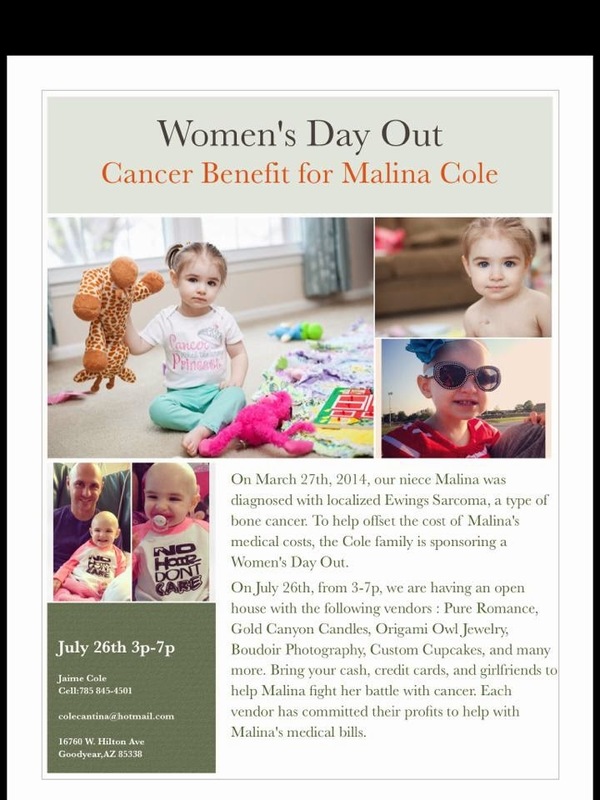 Malina, The Rauch Family is routing for you and our faith and prayer's are with you to fight this great battle!